"Bruddah Norm," Hawai'i Music Award winner for "Best Reggae Album," and "Male Vocalist of the Year," storms the islands once again with "Stay With Me." 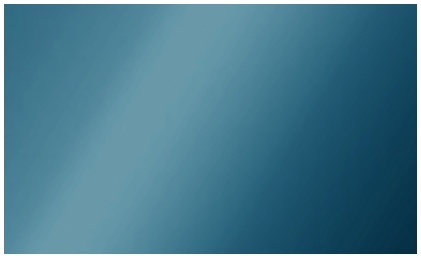 Full of the kind of music that put Norm at the top of island music charts, "Stay With Me" has 14 tracks including 10 new originals by Norm and the Neos Productions' team. 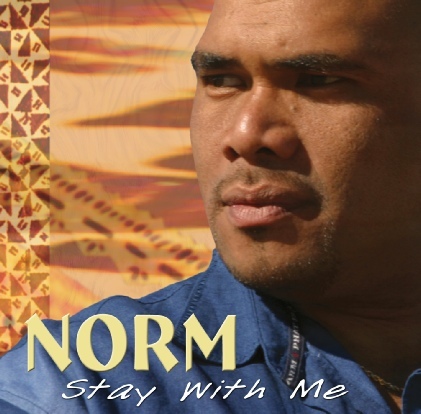 "Stay With Me" blends roots, lovers rock and dance hall with Polynesian rhythms and island R&B, and tops it all off with one of the most expressive, soulful voices in the islands - the big, handsome guy with the gorgeous smile - Norm! In the rock steady "We Are Hawaiians," Norm sings about his musical roots. 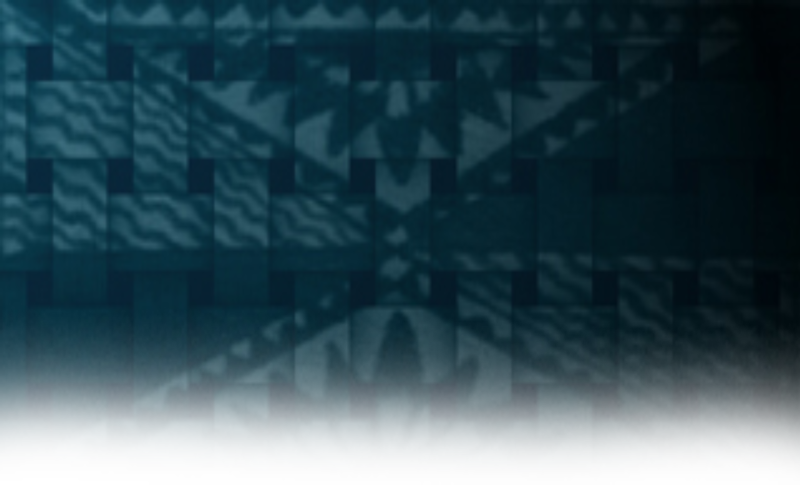 Phat Polynesian harmonies flow throughout "True Warrior," Norm's tribute to the courageous men in his life. Those who appreciate the way Norm's lyrics relate so well to women (what other guy sings about taking a women shopping like Norm does in "Groove Witcha"?) will love the title track, "Stay With Me," "My Only Love" and the tender acoustic ballad, "Happy Birthday, Darling.." Few will be able to resist Norm as he pours his heart out in "My Love Is Gone," a sassy, soulful R&B original. From new music to his classic "Hawaiian Born," the recent hit, "Groove Witcha," and the ever popular "Party," it's all here, and it's all good. "Stay With Me" is solid Norm!